The free-admission fitness camp is expected to gather - in a single venue - not just scores of fitness enthusiasts but legions of young professionals who want to be heart-healthy by jump-starting a fitness regimen. Interested participants may sign up at the registration area at Solenad 1-Flex Lot, Nuvali on November 11 as early as 6 a.m. 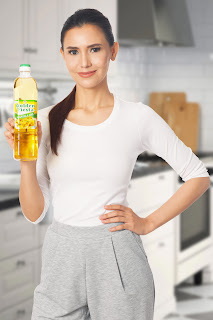 They will get a free test to check their current fitness status using Golden Fiesta’s Karada machines before proceeding to a warm-up session. They will also be given a special event passport that will be stamped after finishing each fitness activity. 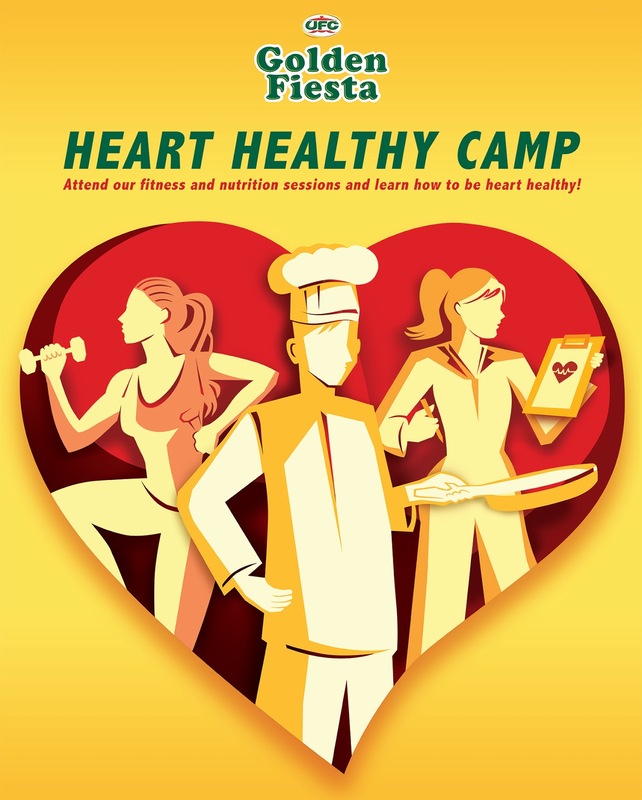 The Golden Fiesta Heart Healthy Camp at Nuvali will run until 11 a.m.
“We are encouraging everyone, particularly residents of Laguna and nearby cities and municipalities, to drop by Nuvali, the first destination of our Golden Fiesta Heart Healthy Camp, on November 11,” Constantino said.